Gaia is the first student model created by Salvi specifically as a preparatory instrument to the pedal harp. 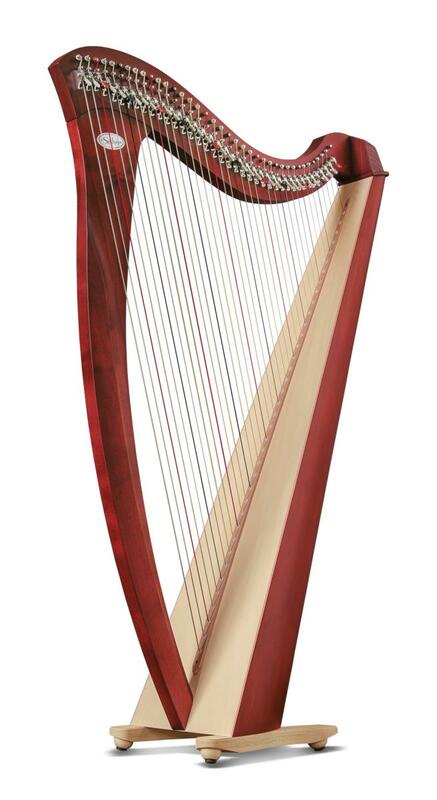 Equipped with 38 pedal harp strings, the Gaia has the same string tension, spacing, and gauge of a Salvi pedal harp. 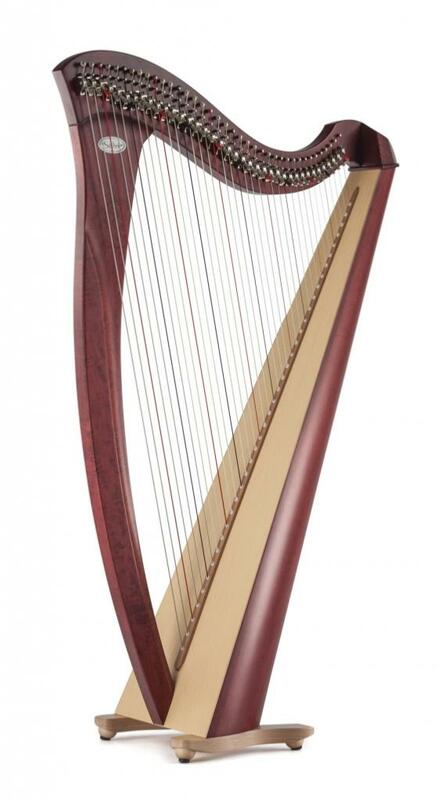 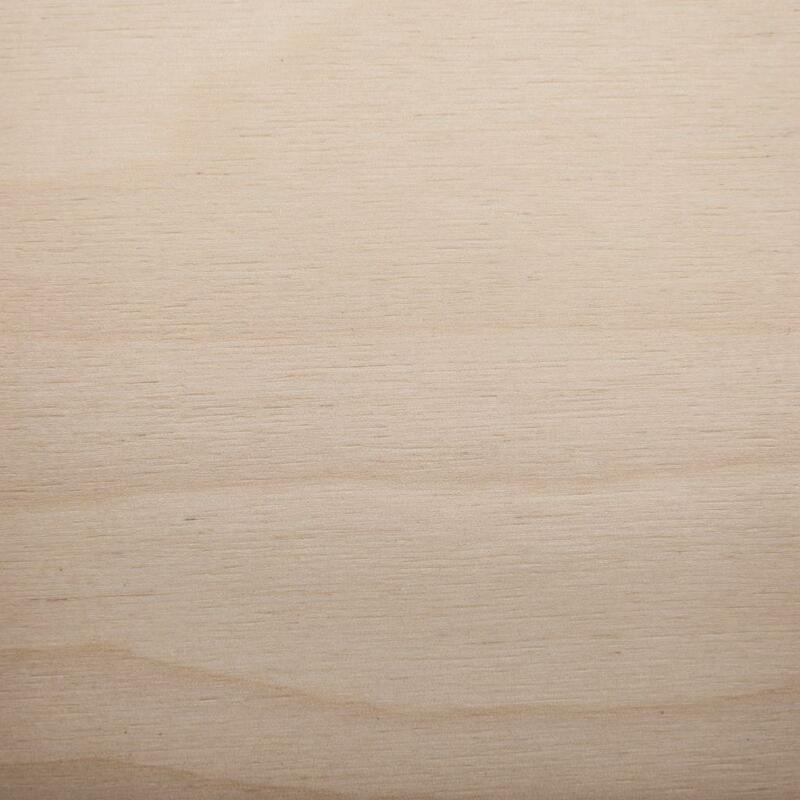 The accompanying images show a Gaia 38 in Cherrywood, a Gaia 38 in Mahogany and a Natural finish.